The 2018 Ford EcoSport from Briggs Ford of Fort Scott, KS, serving Pittsburg, Iola, and Chanute, is a compact SUV for the driver who's always on the go. With a bold exterior design and available options, like unique grilles and LED headlights, you can customize your 2018 Ford EcoSport just how you want it. 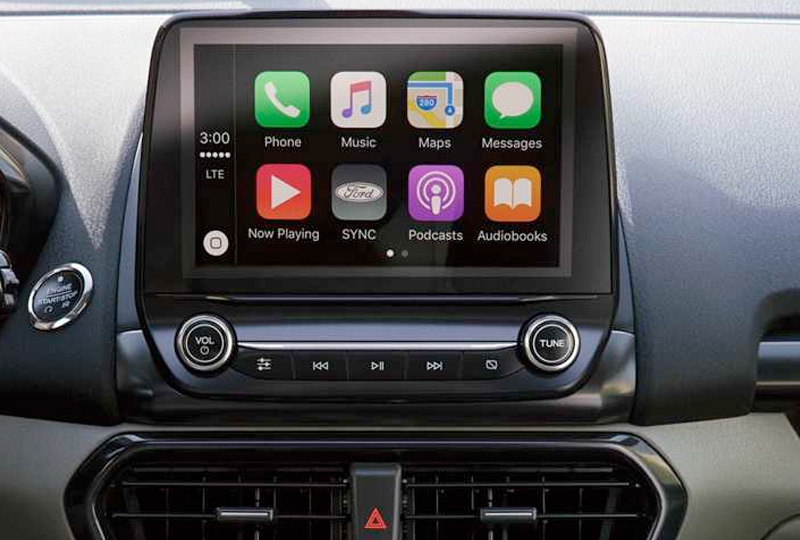 The standard 1.0L Ecoboost engine has auto start and stop technology to help you conserve energy, and with the available intelligent all-wheel drive, you'll have added traction and control. A functional cargo management system includes a moveable shelf, and tie-down hooks keep everything secured in place. The 60/40 split-folding rear seats also allow you to make more room when you need to transport larger items. The optional remote start system is a convenient feature that lets you turn on your car from afar so it can be ready right when you are. 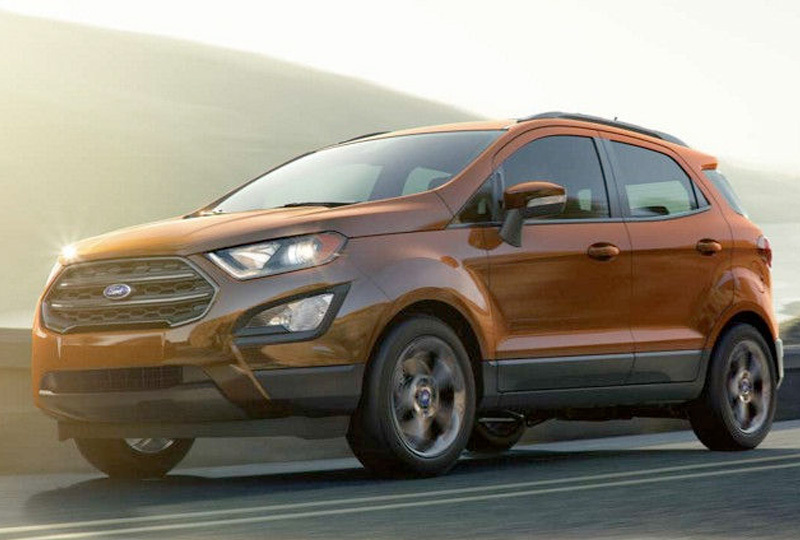 Right now is the best time to buy a new Ford! We have an outstanding selection of the new 2018 models and amazing deals to satisfy your wallet. Schedule your test drive today by calling 866-798-1640, or stop by our location at 1819 South Main Street, Fort Scott, KS. 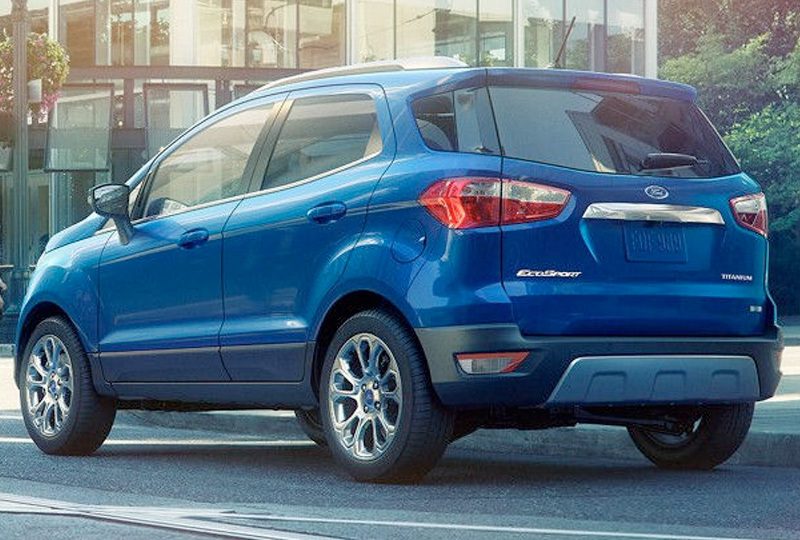 Drive home the new 2018 Ford EcoSport you've always dreamed of!